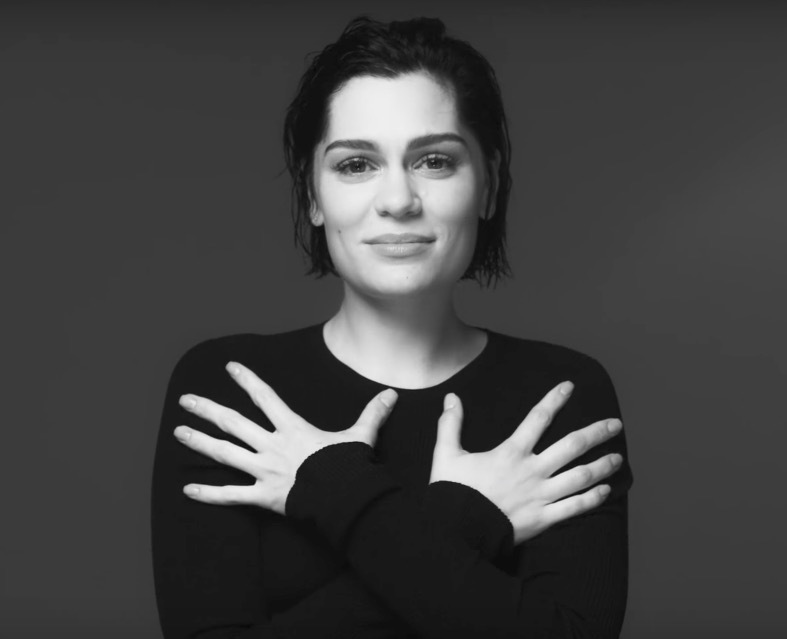 there are two jessie j's out there, one that is super self aware of her talents and looks and therefore an artist that feels like she's trying way too hard. then every now and then, you get to see the jessie j that's raw and open and trying to tap into her honesty. with the release of her new single 'not my ex' there are more glimpses of the latter here that i haven't seen in awhile. when it works it's kind of chill inducing and i got me some chills watching this. please stay in this lane ms jessie!